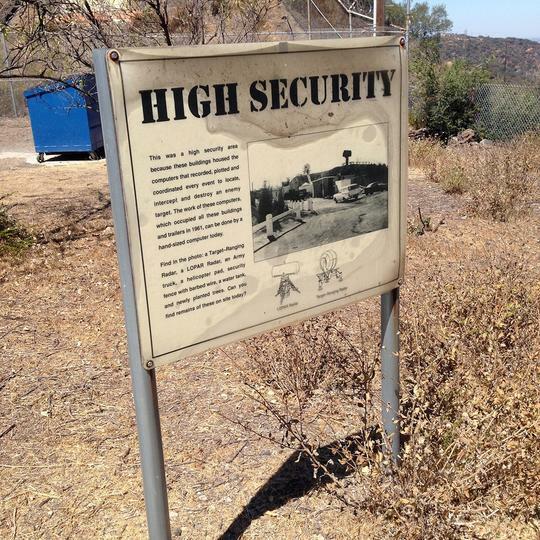 In the midst of the Cold War, right here in L.A., while surfers and sunbathers lazed the day away, the government kept a vigilant eye out for Soviets. 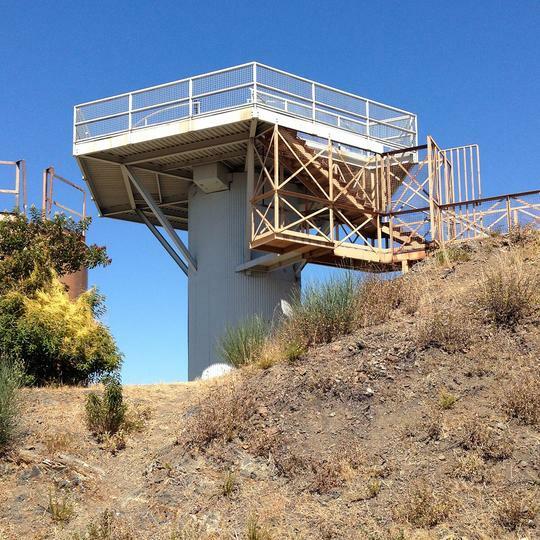 Decades later, the Mulholland Drive facility is still preserved. 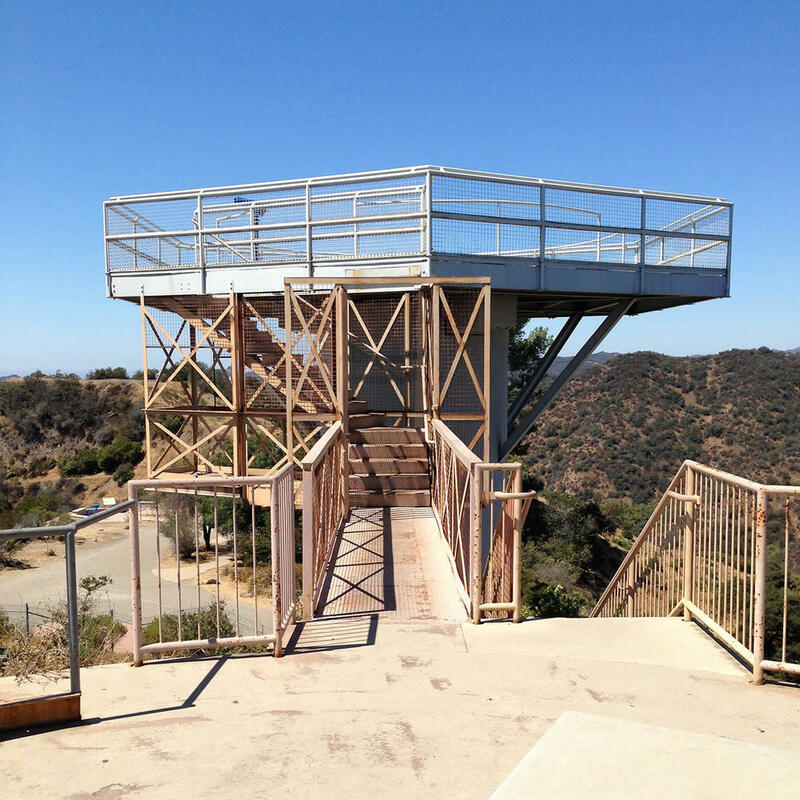 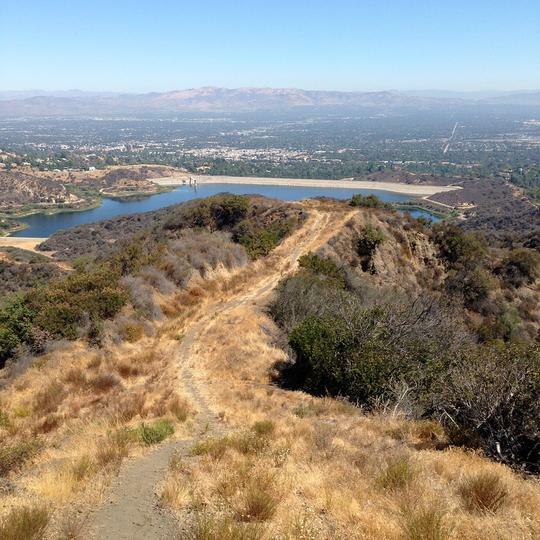 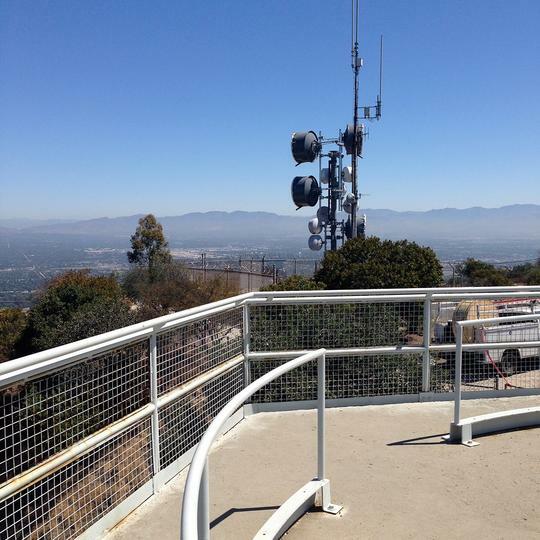 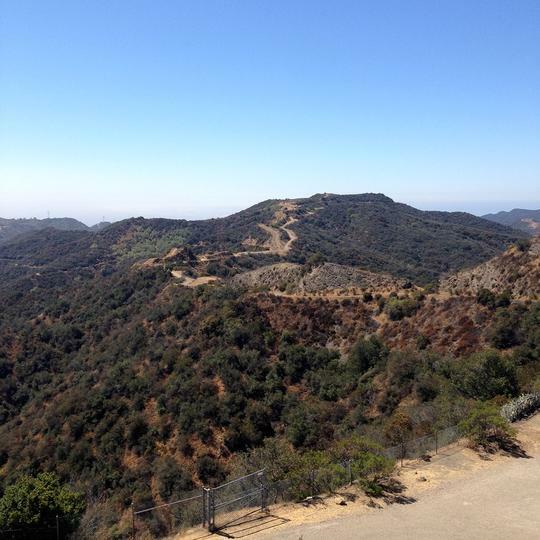 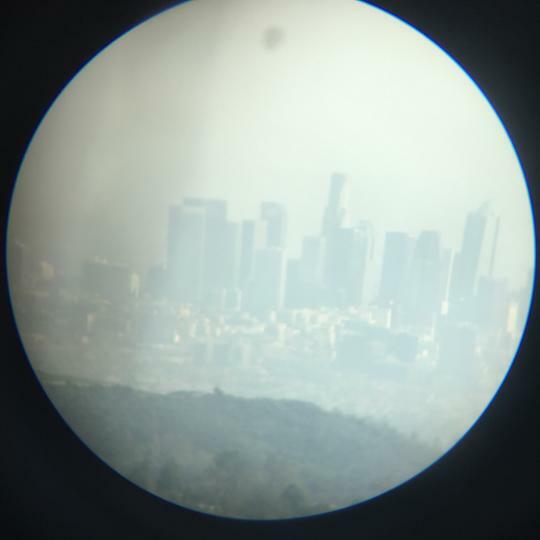 Visitors can climb the radar tower to capture panoramic shots of Los Angeles.